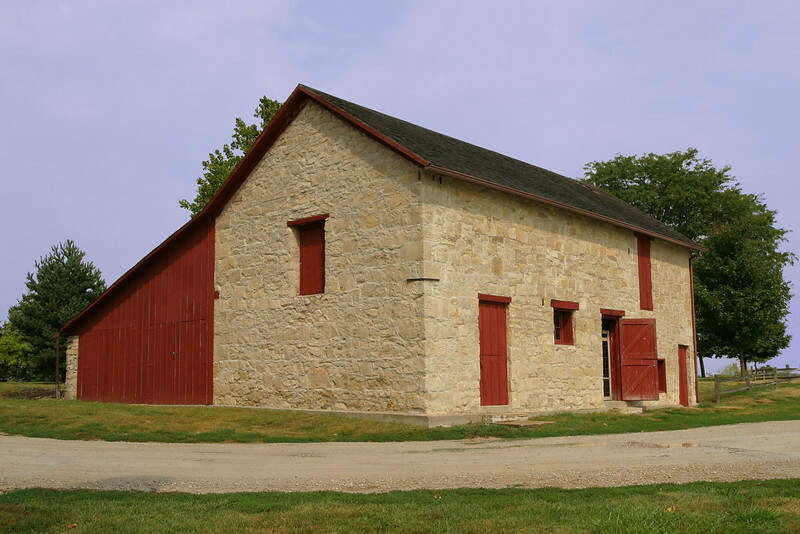 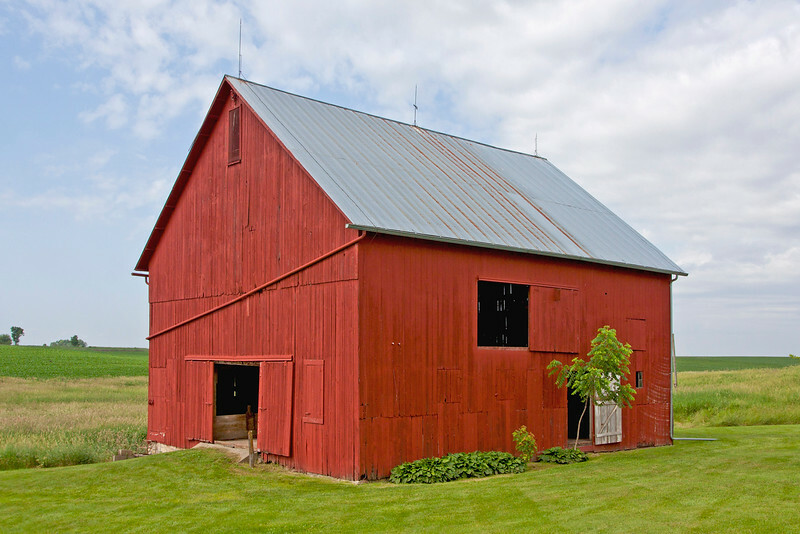 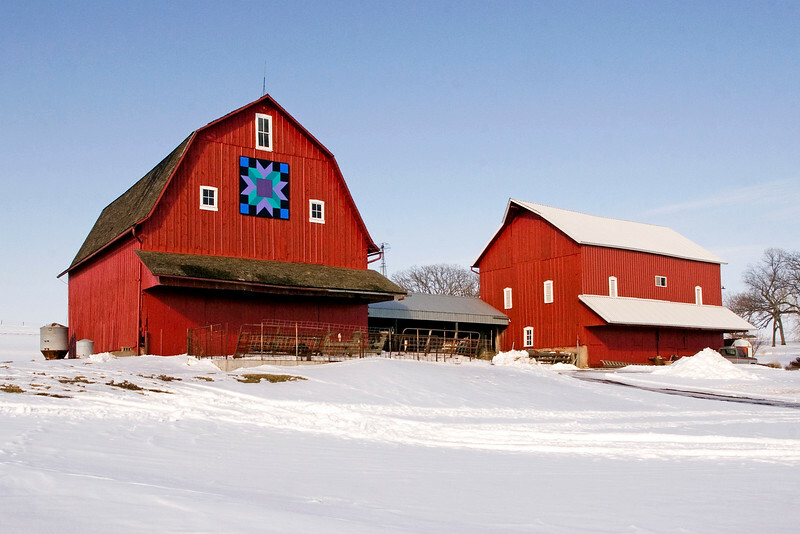 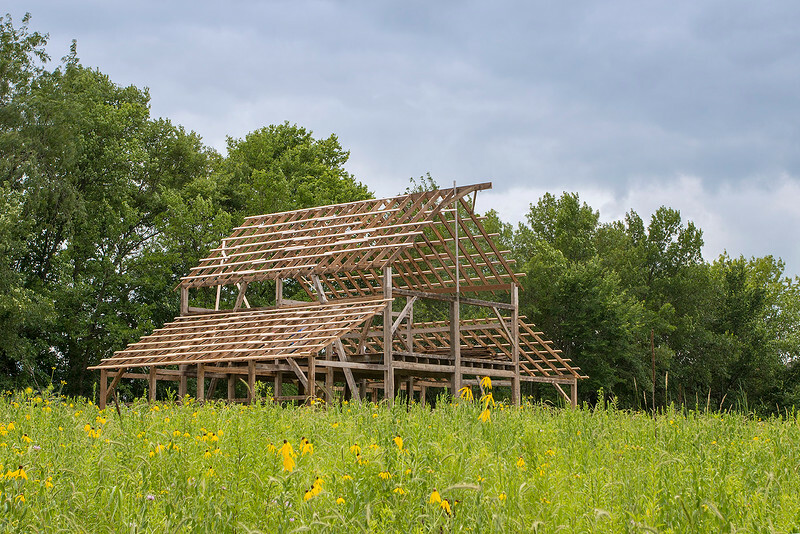 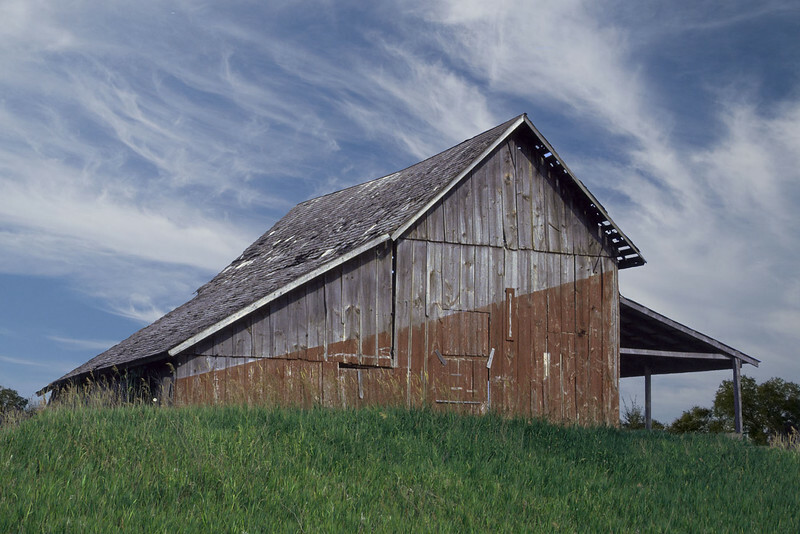 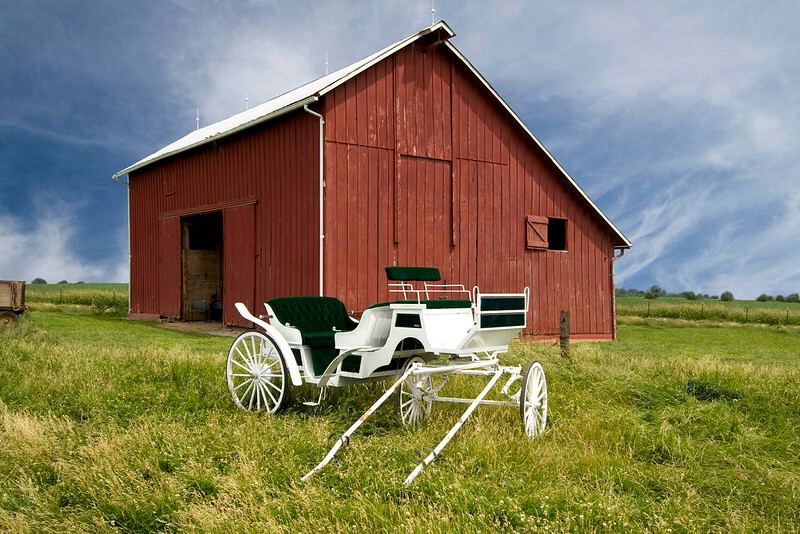 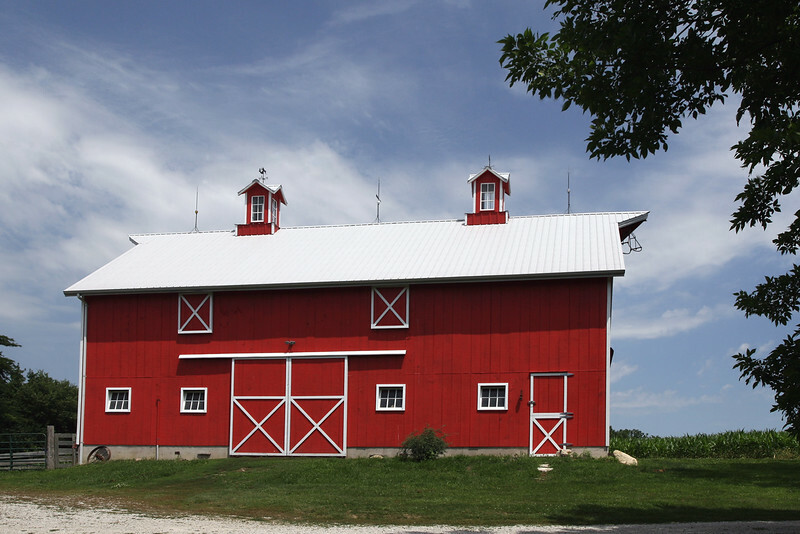 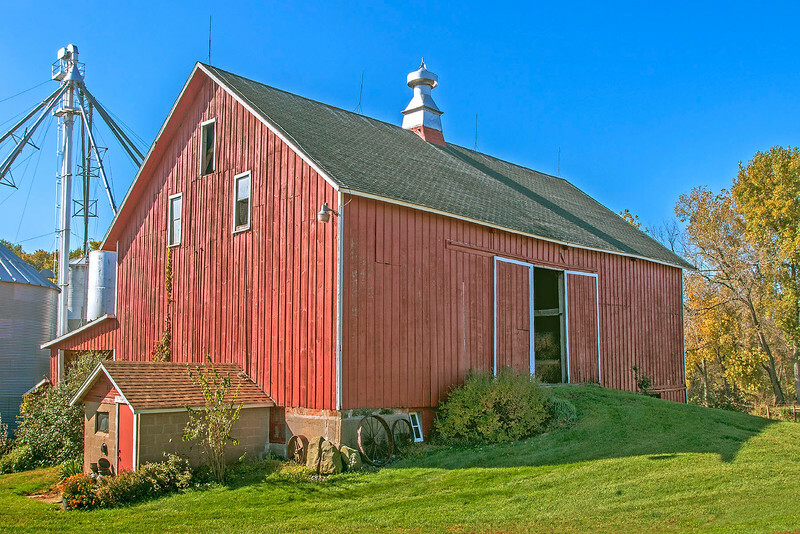 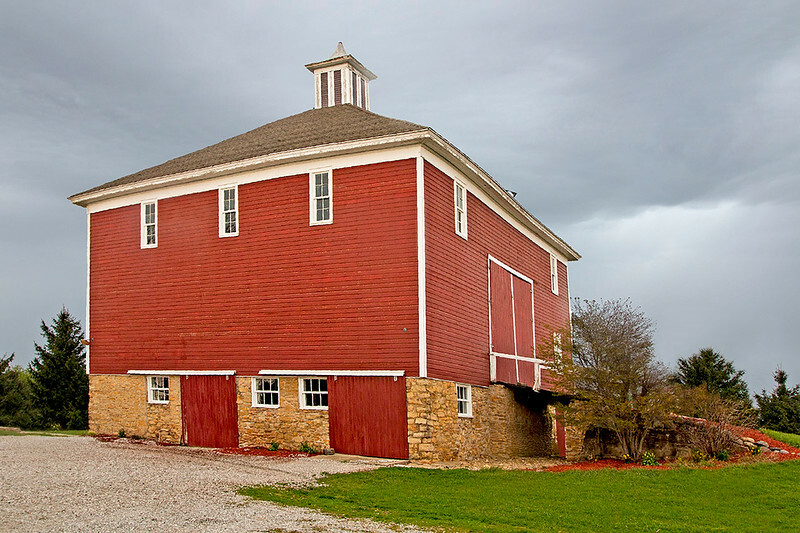 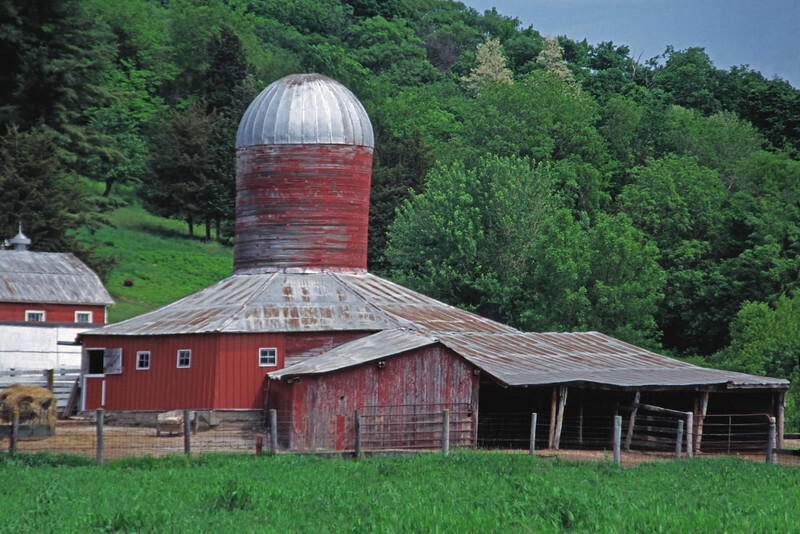 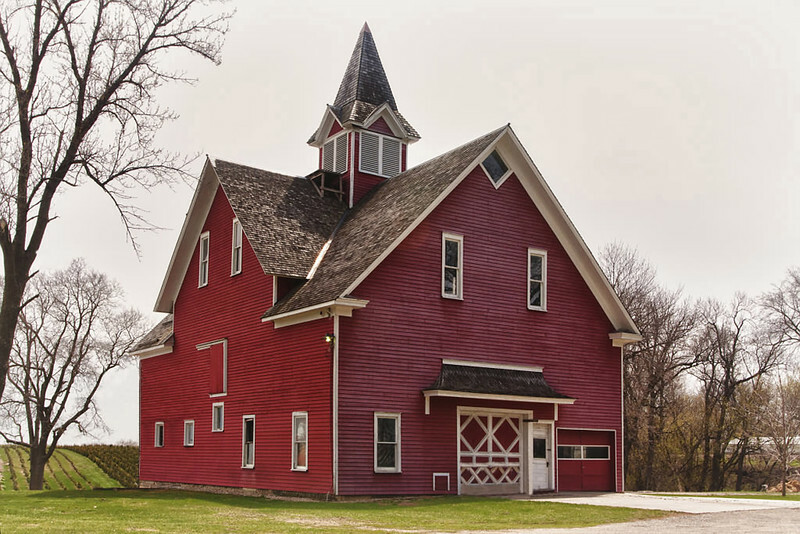 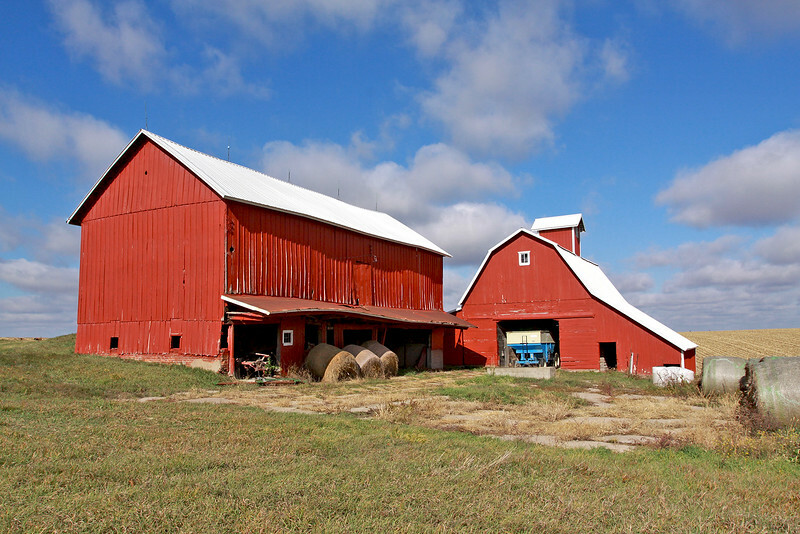 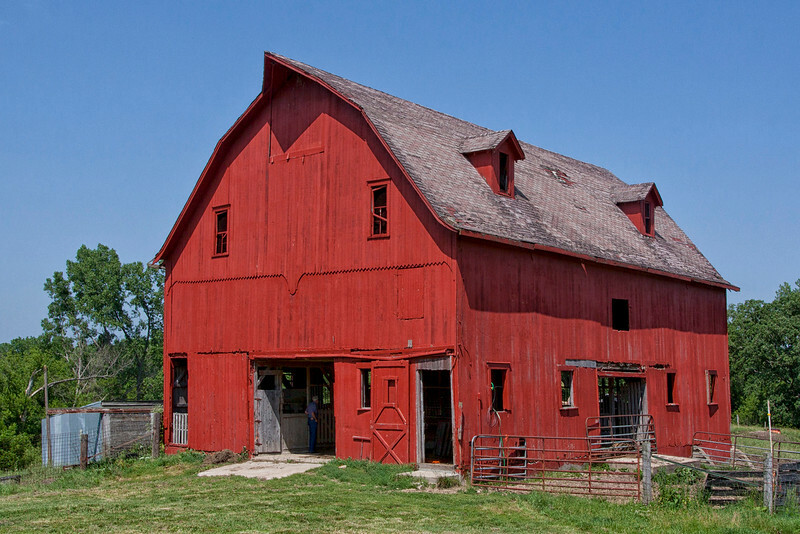 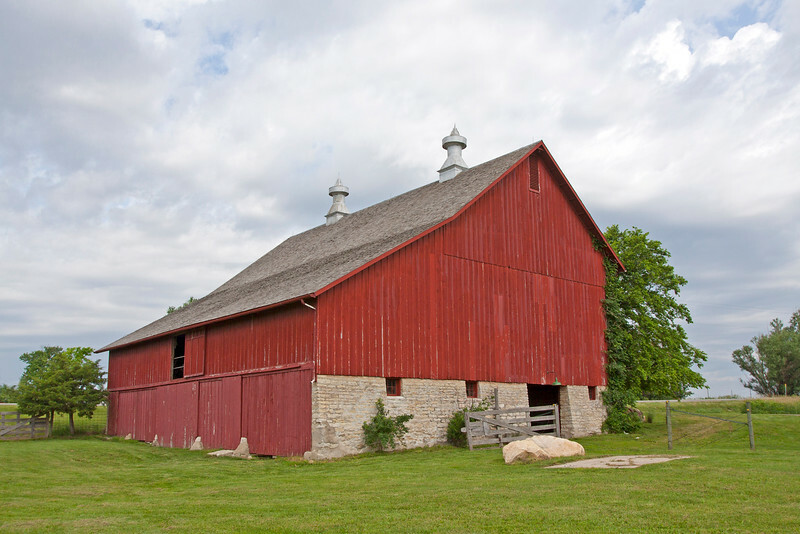 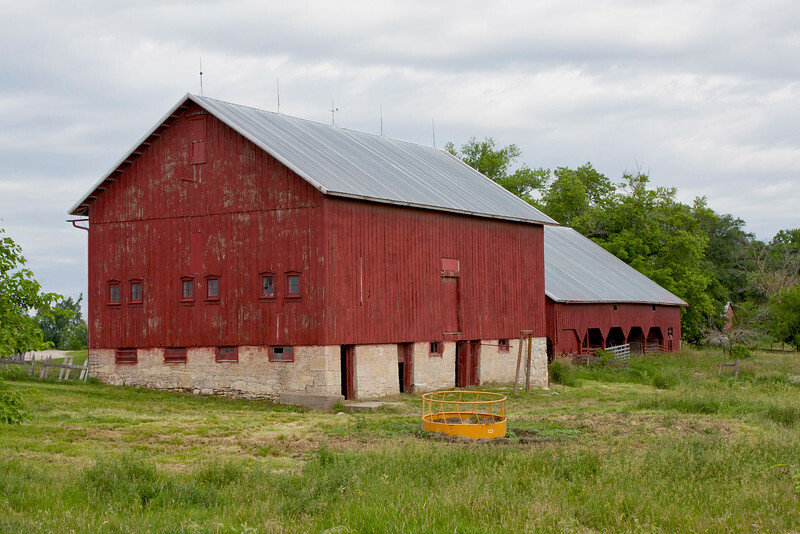 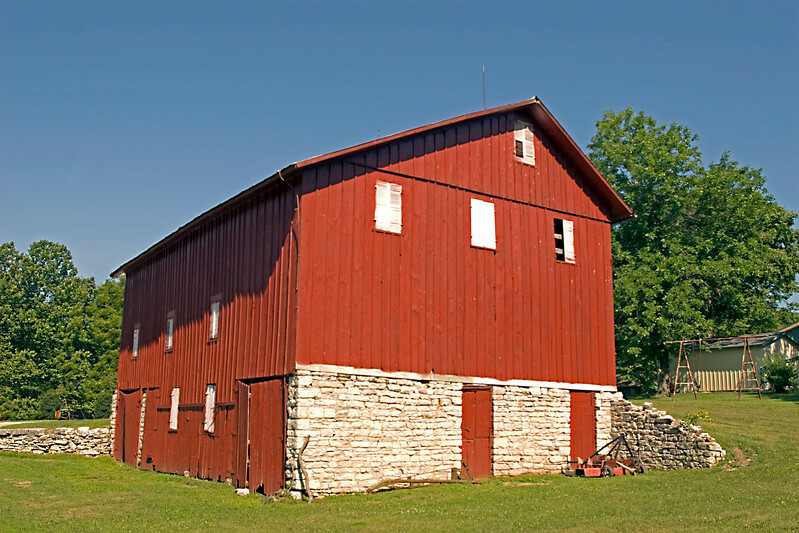 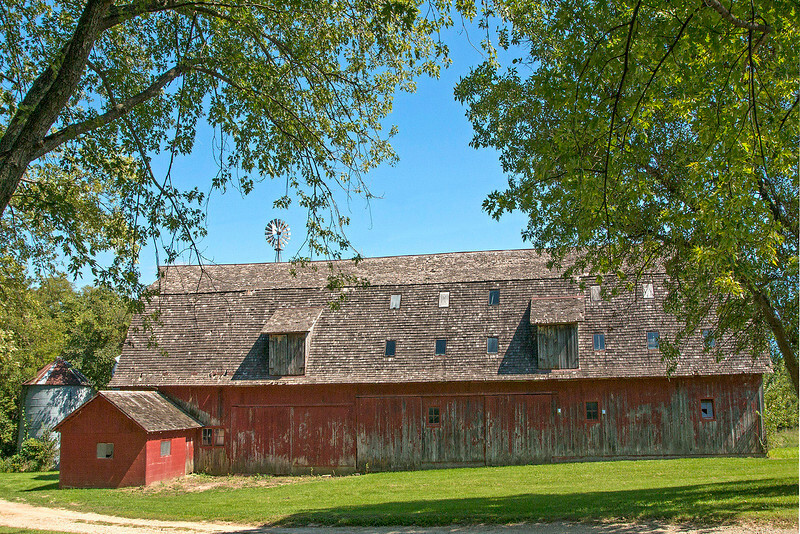 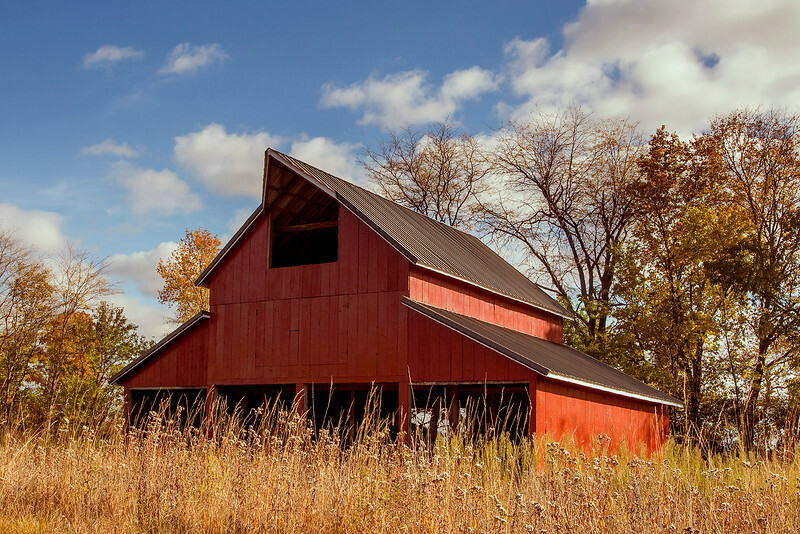 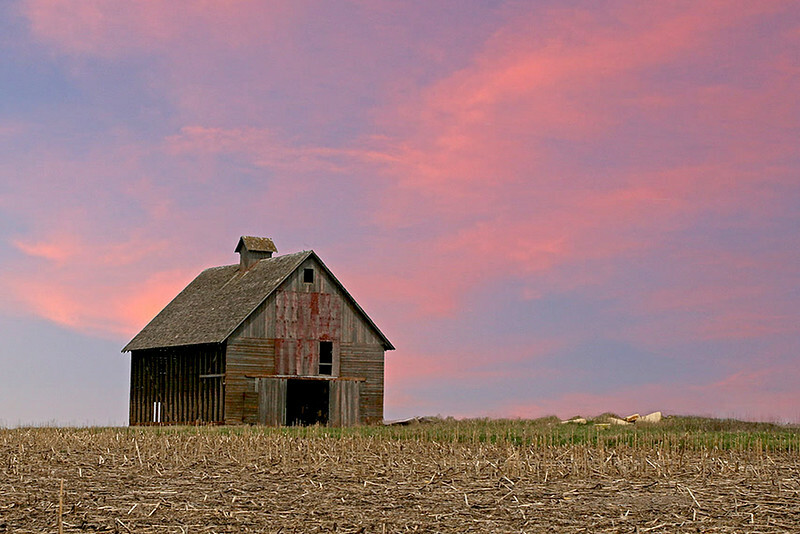 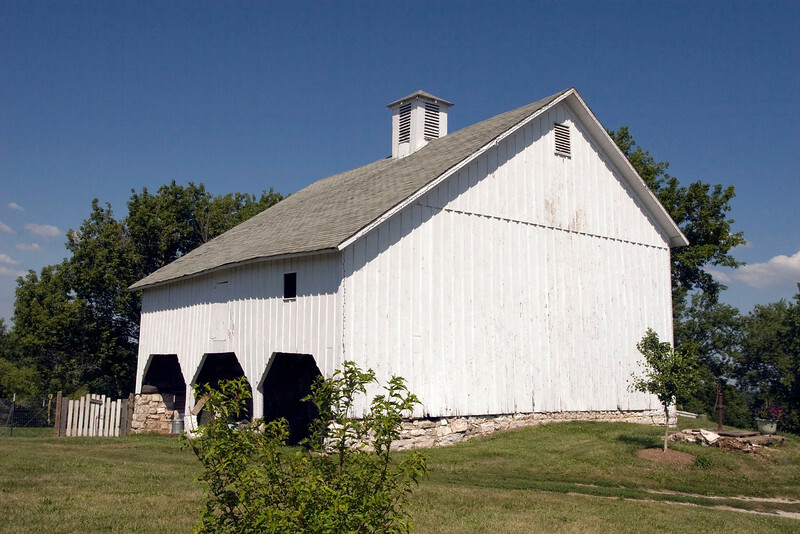 Barn is on Iowa Barn Foundation Fall Tour. 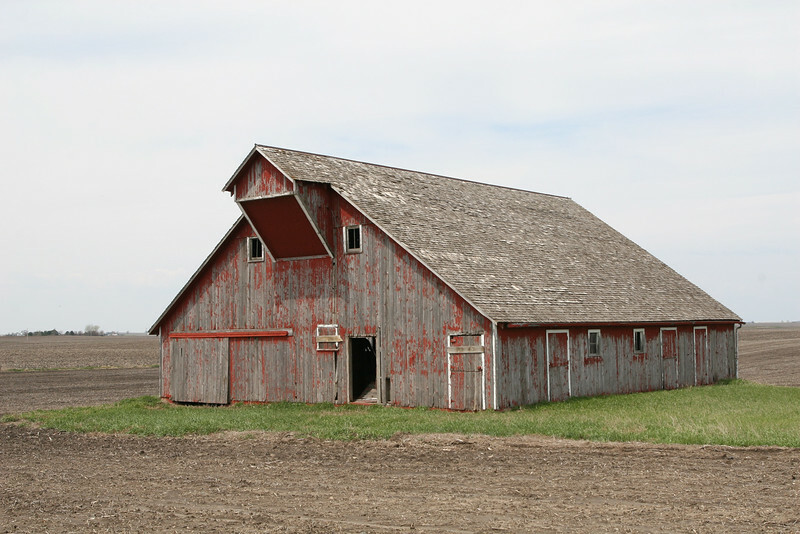 Old barn dismantled, moved and rebuilt. 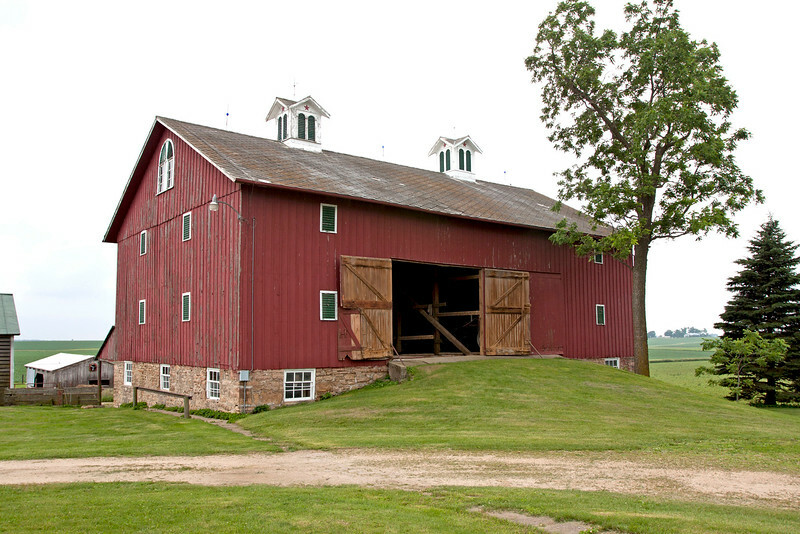 Weber Barn Rebuild After Move. 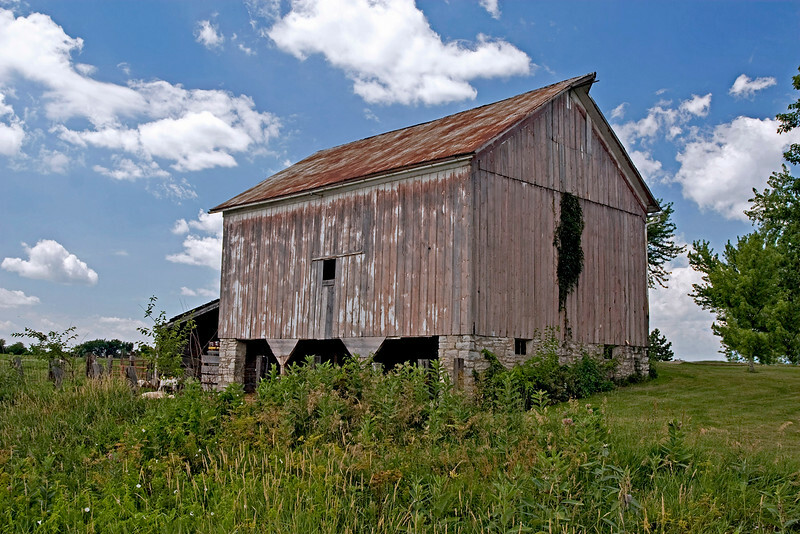 Old barn was taken down piece by piece, moved half a mile and is being rebuilt. 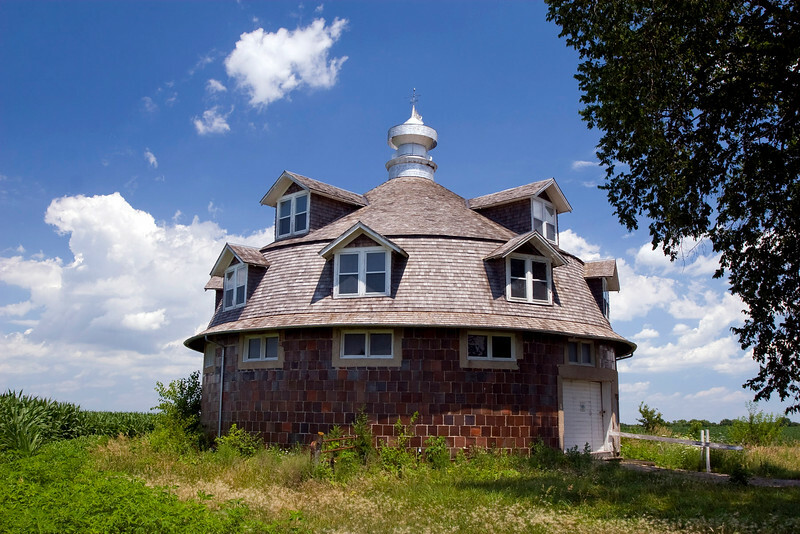 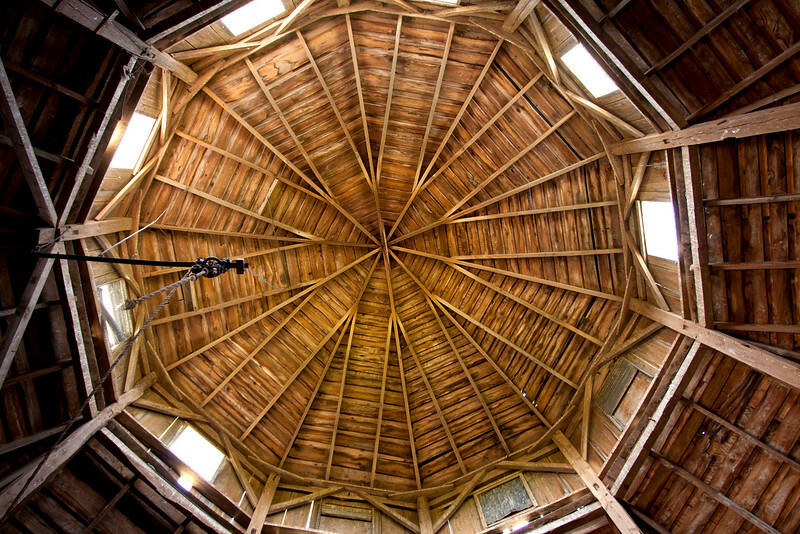 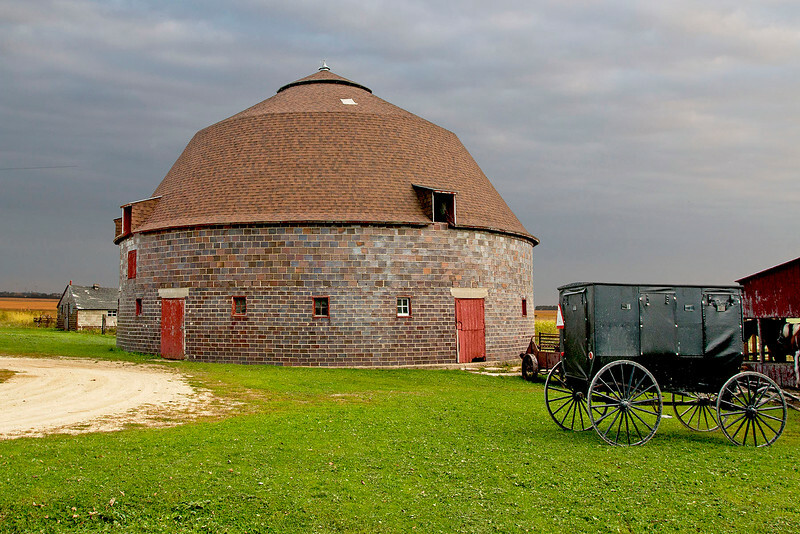 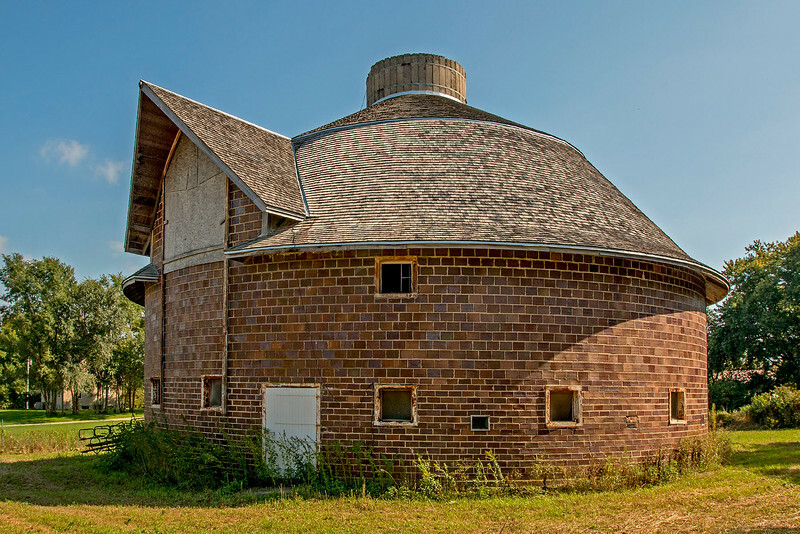 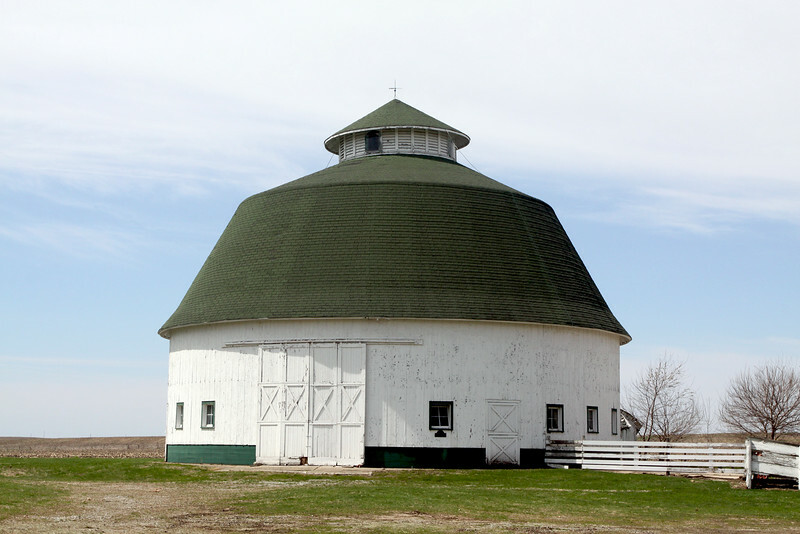 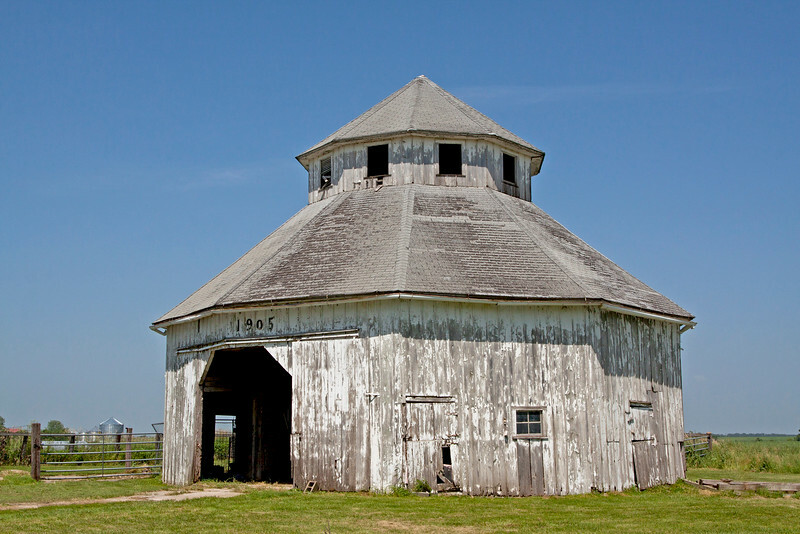 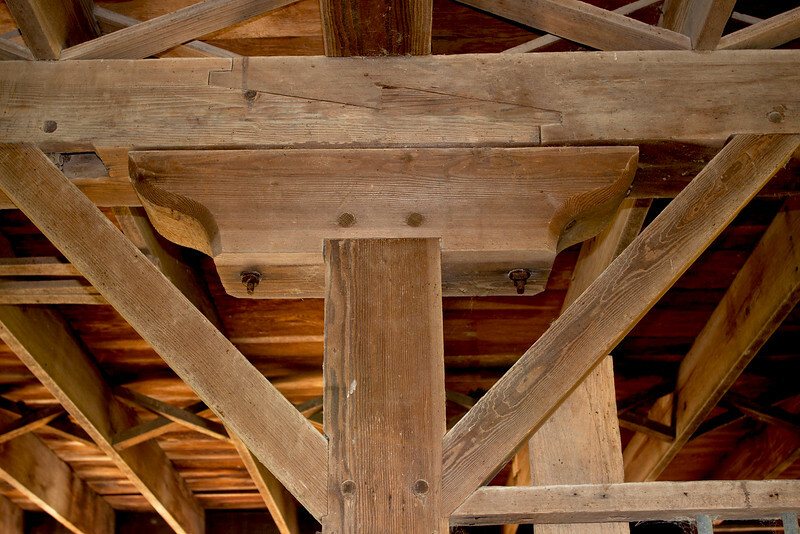 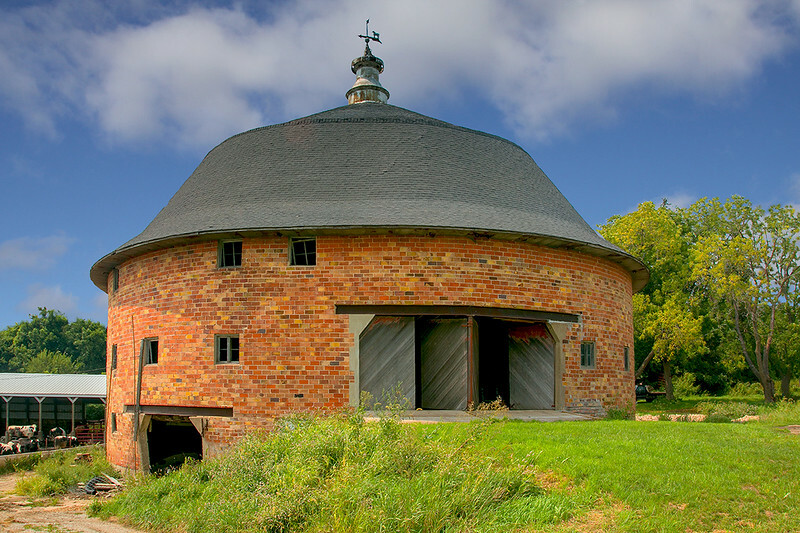 Restored clay tile round barn. 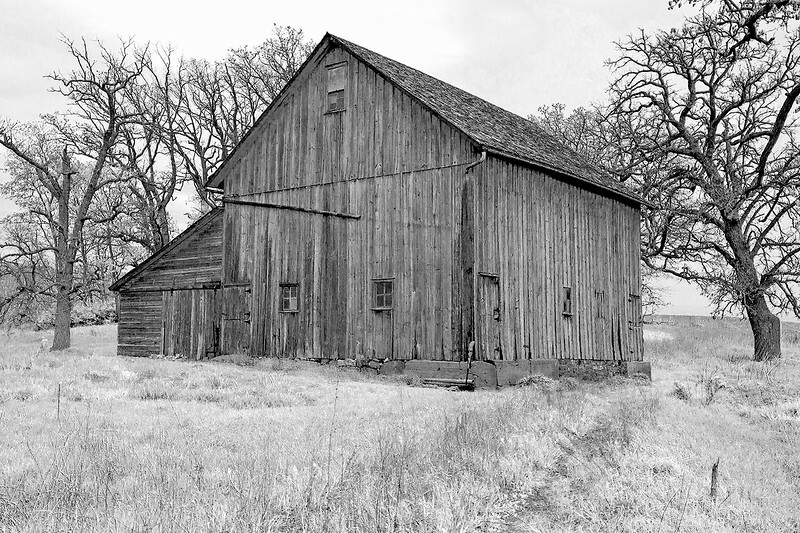 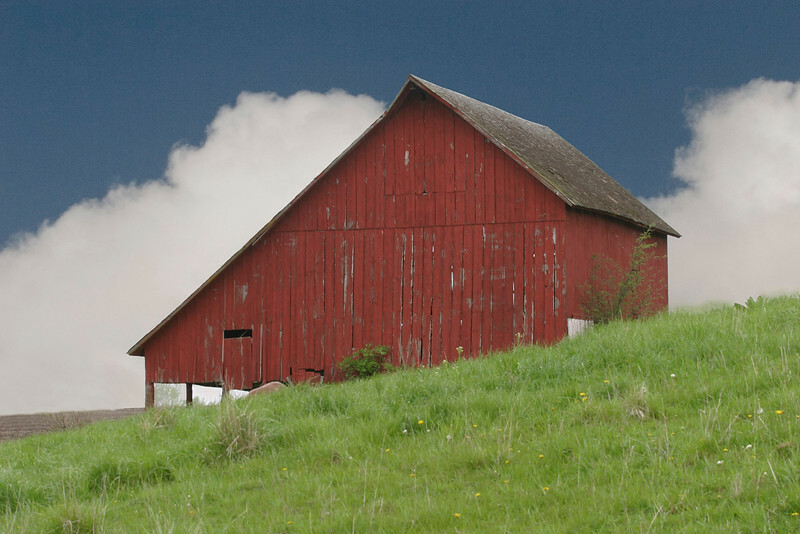 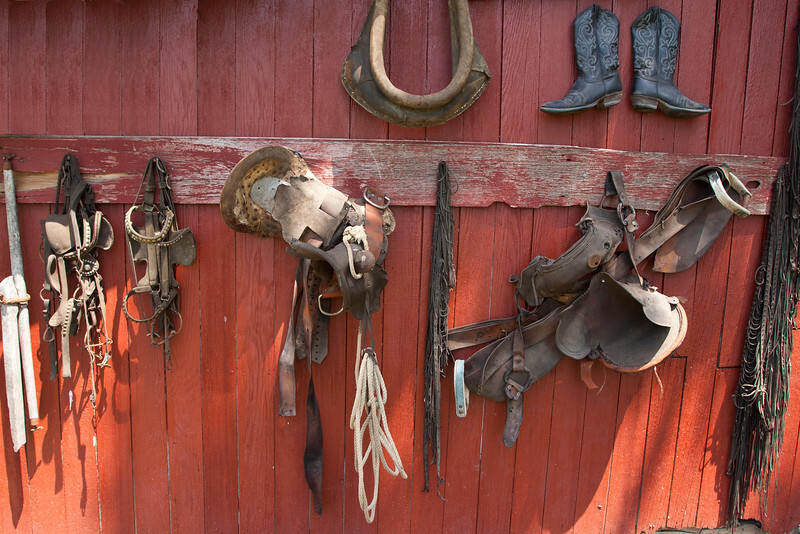 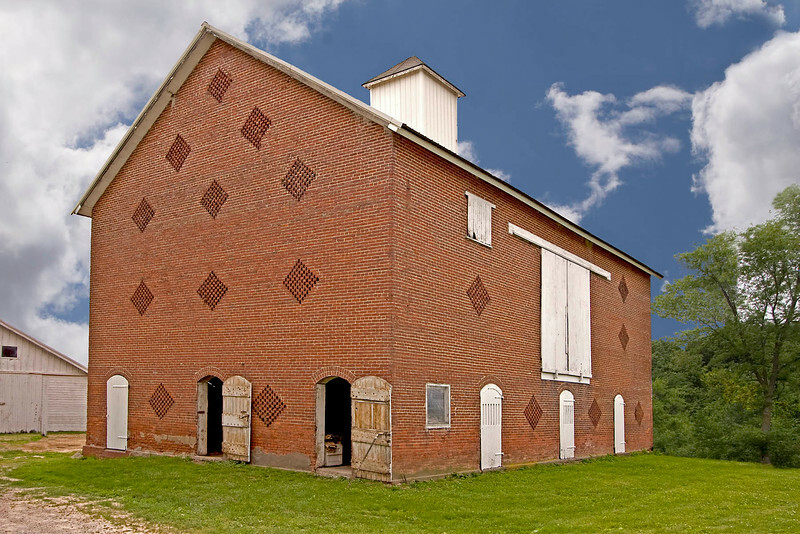 1847 Barn in Mucatine County.